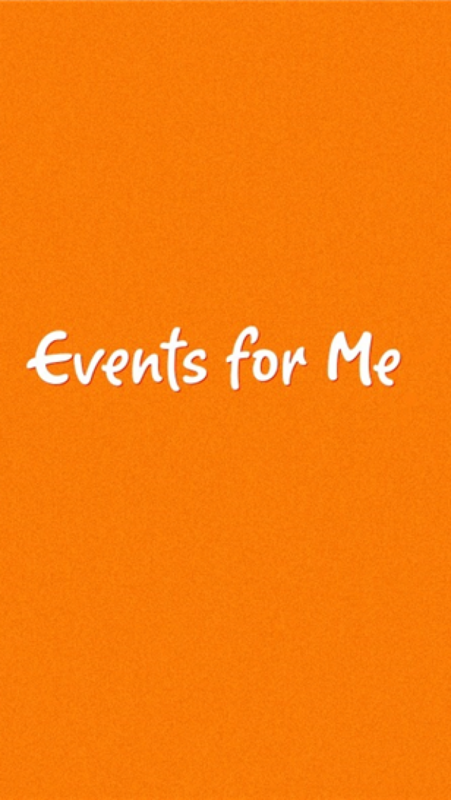 Events For Me powered by Eventbrite, is your mobile-companion to your Eventbrite account. You can easily see all the tickets you have purchased at a glance, as well as find events near you. 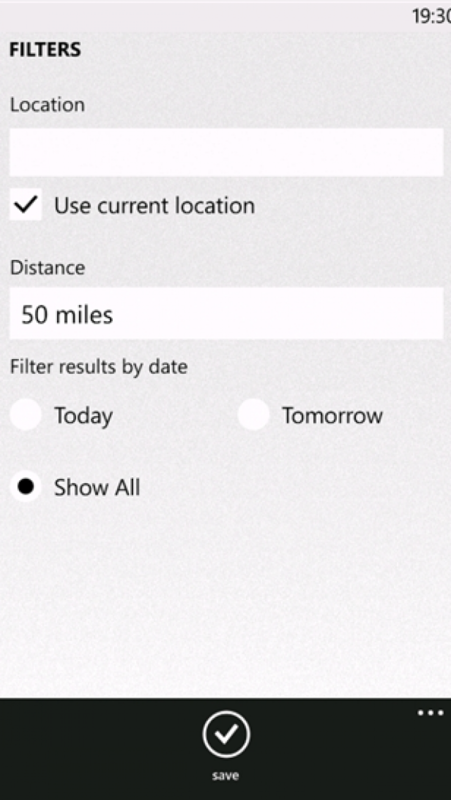 You can set your search and location settings to refine your search results. 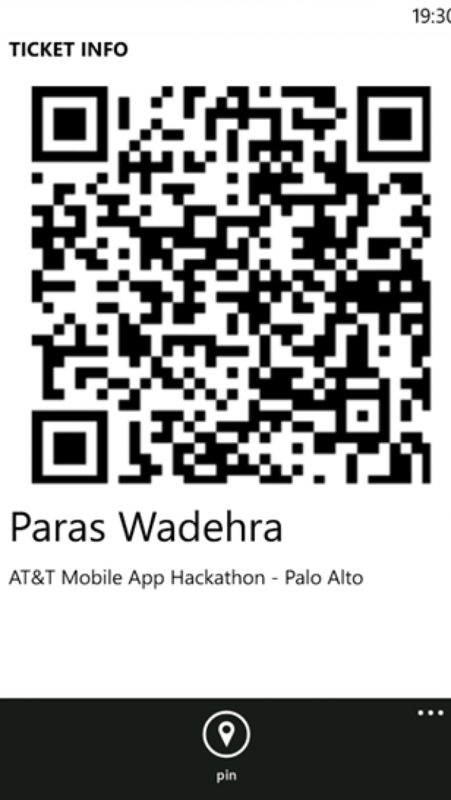 You can display the QR code for your tickets for easy check-in at your event. You can pin your tickets directly to the start screen for easy access. The dynamic live tile for your ticket reminds you of the event name and date without even opening the app! You can also purchase tickets for events you are interested in without leaving the app. 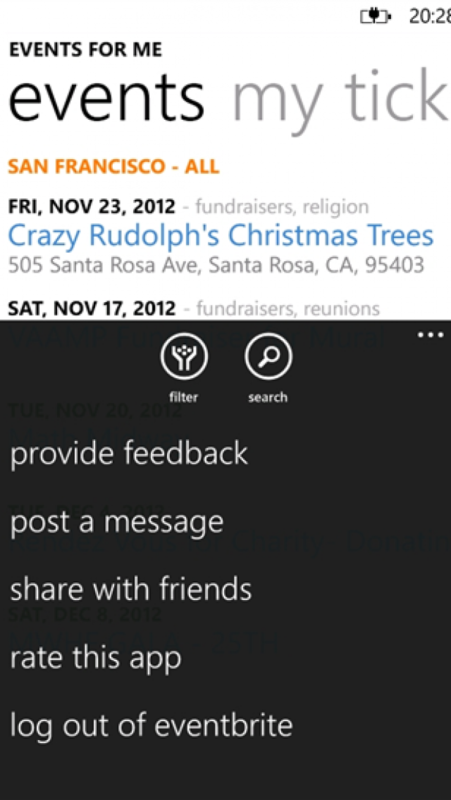 The app supports Fast App Resume on Windows Phone 8 for an even better experience.